Book by October 12, 2018. Minimum of 8 travelers required. Maximum group size is 16 travellers. 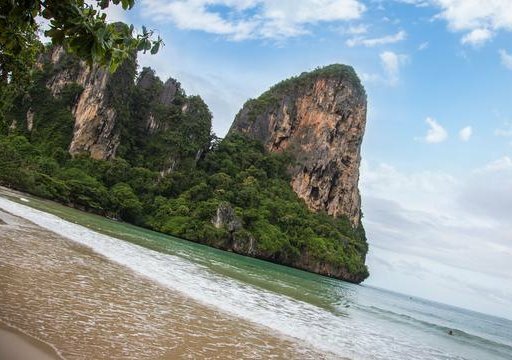 Cross the scenic and serene Krabi River and explore some of its caves aboard a long-tail boat. Then step onto a tuk tuk to be whisked through nearby villages and rice fields, and say hello to the locals who tend to the crops and neighbouring vegetable farms. Visit the 14th-century Wat Chedi Luang Buddhist temple in the heart of Chiang Mai’s old city. Sit down with young monks to discuss daily life and Buddhism, and leave feeling spiritually refreshed. Explore the lush rainforest of Klong Phanom National Park with an expert tracker dedicated to the conservation of large animals. Learn about the park’s incredible wildlife as you walk, before sitting down with our host at a campfire dinner of rainforest specialties. 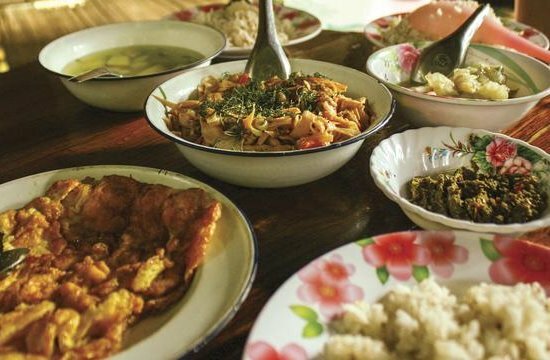 Visit a family home in a village outside of Chiang Mai and sit down to a traditional (and so delicious) Khantoke dinner. Learn about life in rural Thailand from the family and walk through their lovely garden to discuss herbs and spices used in local cuisine. 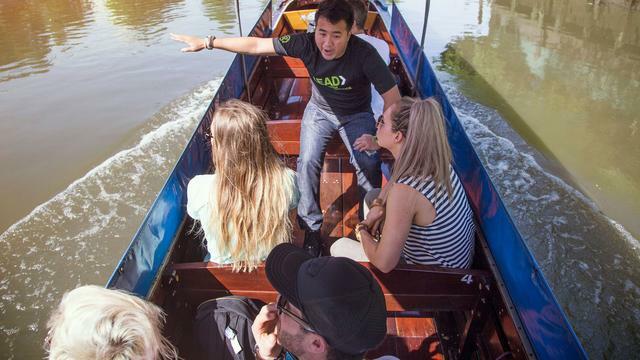 Travel to Kanchanaburi, home to the "Bridge on the River Kwai." 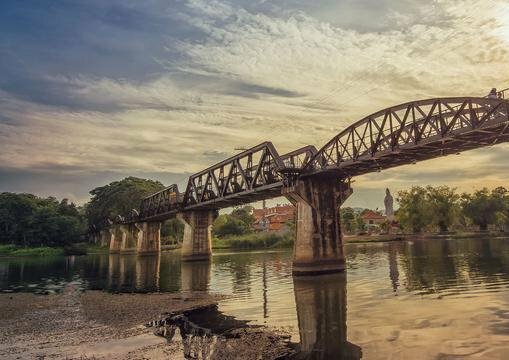 Take a train journey over the bridge and take in a piece of World War II history. 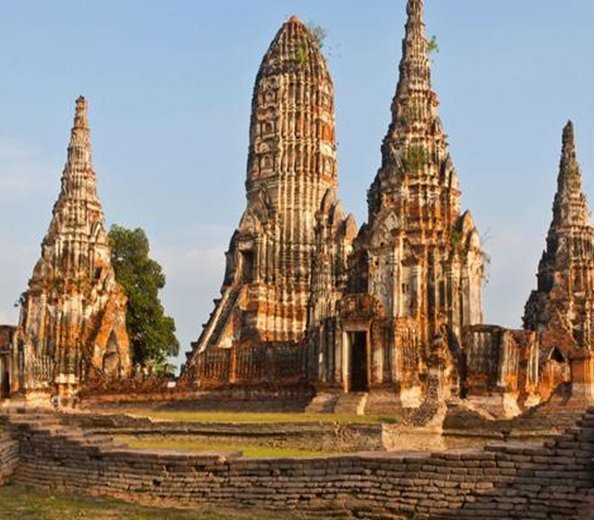 Explore the UNESCO World Heritage-listed Ayutthaya Historical Park, which served as Thailand’s capital from the 14th to 18th centuries, when it ranked as one of the most magnificent cities in the world. 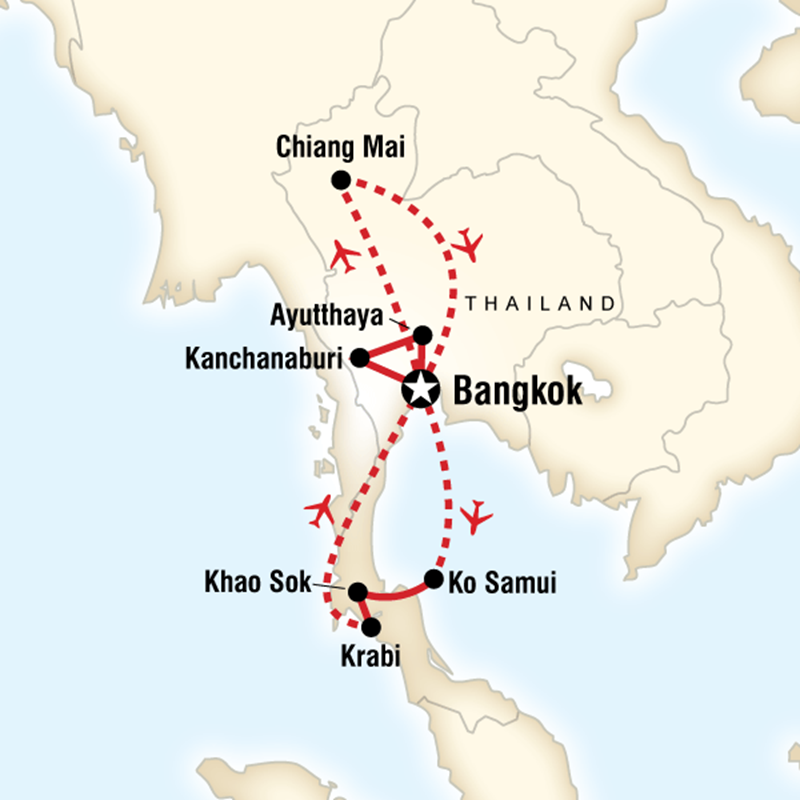 Later, return to Bangkok to catch a flight to Chiang Mai. Following a visit to the local markets with a chef we will enjoy a Thai cooking class at a private culinary school, then have the dish for lunch. Later we'll visit the historic Wat Chedi Luang and sit down with one of the young Monks to discuss daily life and Buddhism. 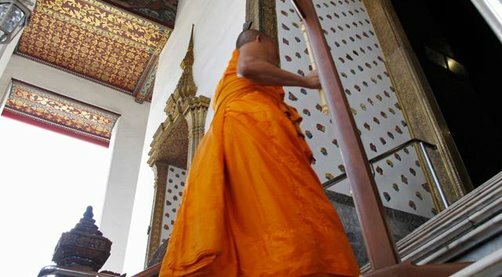 Listen to monks chanting at Doi Suthep Temple, one of the most stunning golden Temples in Thailand. Enjoy the day to explore or participate in some optional activities. 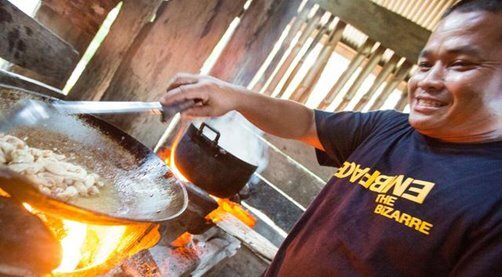 Later we travel to the countryside, visiting a local village and enjoying an authentic khantok dinner in a family's home. 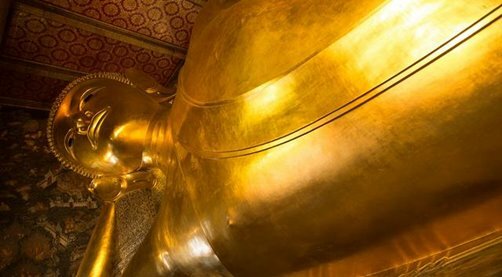 Flight to bustling Bangkok for a klong riverboat ride through Bangkok's canals and visit to Wat Po, the famed Temple of the Reclining Buddha. Catch a flight to the tropical island of Koh Samui, settle in at the resort hotel and relax at the pool bar. Opt to visit the Beach or town. Embark on a private traditional longtail boat and travel off the tourist trail to the pristine islands of Koh Madsum and Koh Tan. Savour a local lunch on the beach and opt to enjoy included kayaking and snorkelling. 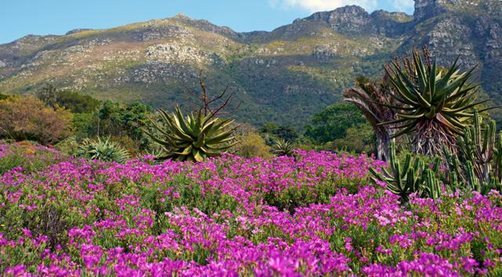 Today is free to relax at the lodge or enjoy a walk along the trails. Opt to enjoy various jungle activities. This morning drive to Krabi. 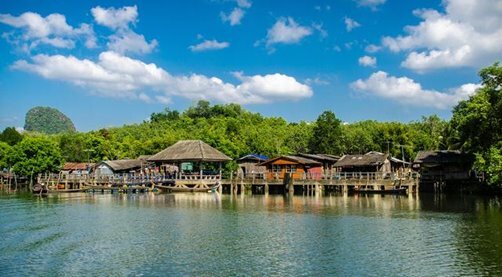 On arrival, cross the river by private longtail boat past mangroves forests, visiting the Khao Khanab Nam caves to view the prehistoric paintings and limestone formations. Later, on Koh Klang, jump in tricycle tuk-tuks to explore local communities and rural industries, including a rubber plantation to see tree tapping, rice fields and a batik workshop. Learn about the culture and daily life of rural southern Thailand villagers.